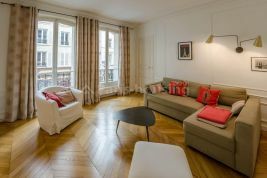 Browse our regularly updated listings of apartment rentals in Paris to see what’s available today! 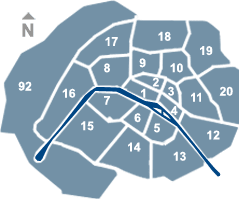 In order to make finding and moving into your Paris rental easier, we’ve developed a wide selection of dedicated real estate services including short term and long term Paris apartment rentals, as well as furnished and unfurnished flats. We also have a special department for our corporate clients and student accommodation. Our aim is to exceed your expectations in order to create the best possible real estate experience. 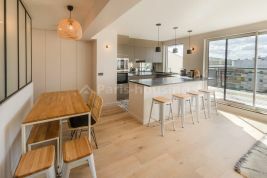 In addition to accessing a diverse selection of apartment rentals in Paris, you can also draw on our many years of experience in Paris real estate to optimise your rental conditions and benefit from adapted property management services. Make the most of invaluable cultural, legal and administrative advice to help make Paris feel like home. 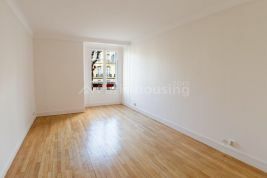 Our team of real estate professionals is here to help you find your apartment for rent in the French capital. Our properties and services are adapted to the specific requirements of professional mobility and relocation services. 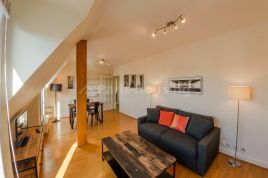 We support you step by step during your search for a rental accommodation in Paris. Letting your place becomes stress-free thanks to our property management services. It can be time consuming and stressful to manage your property yourself, especially if you’re not based in Paris. 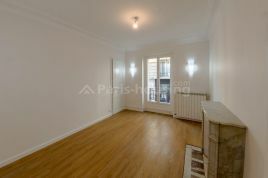 This is why it is a good idea to use a Paris real estate agency specialising in property management. 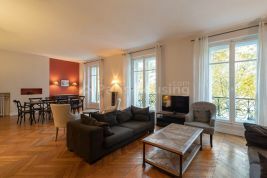 With a wide selection of handpicked properties, over twenty years of rental expertise and professional services adapted to company and individual needs, we’re your first stop for finding a home in the French capital.